Coffee is one the most preferred beverages and when it comes with these incredible art designs on it, what more can one ask for. 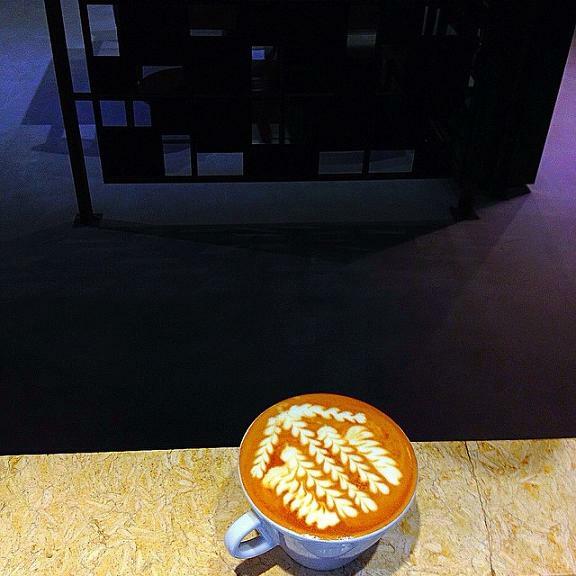 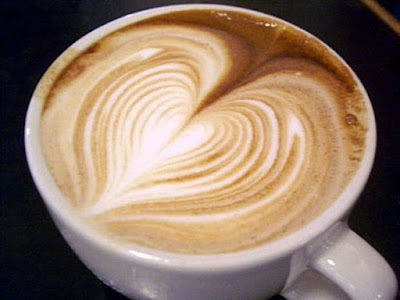 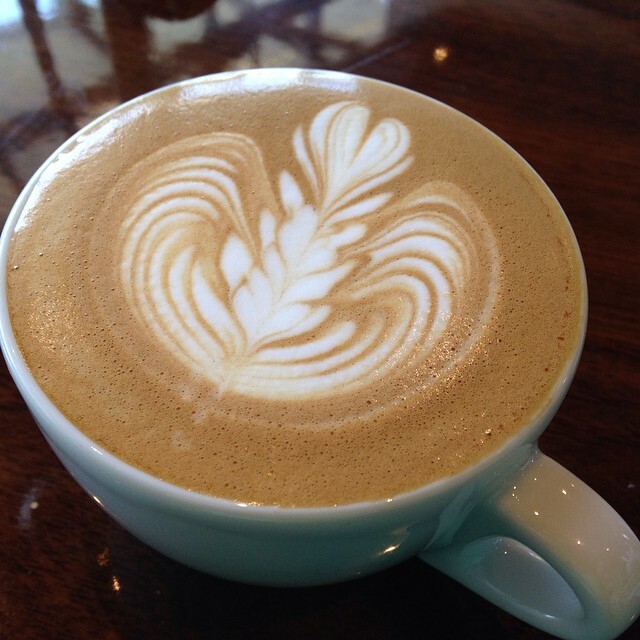 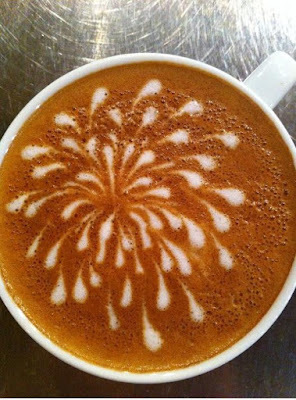 Latte art is made by adding micro foam on the top of espresso-based drinks. 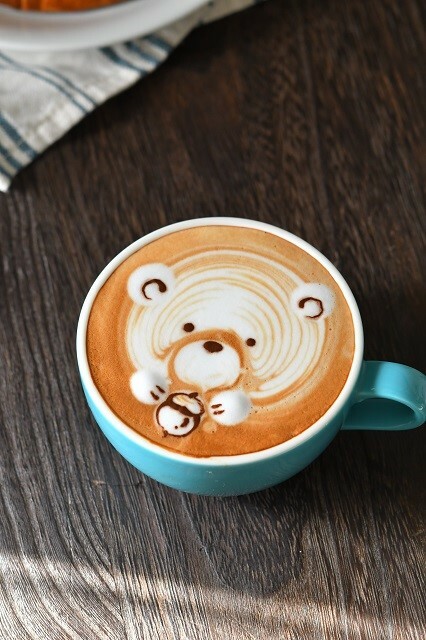 It's also created by drawing in the top layer of foam. 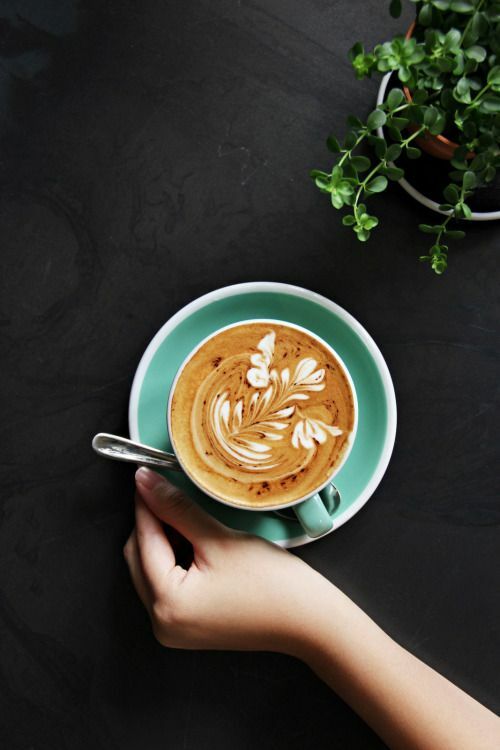 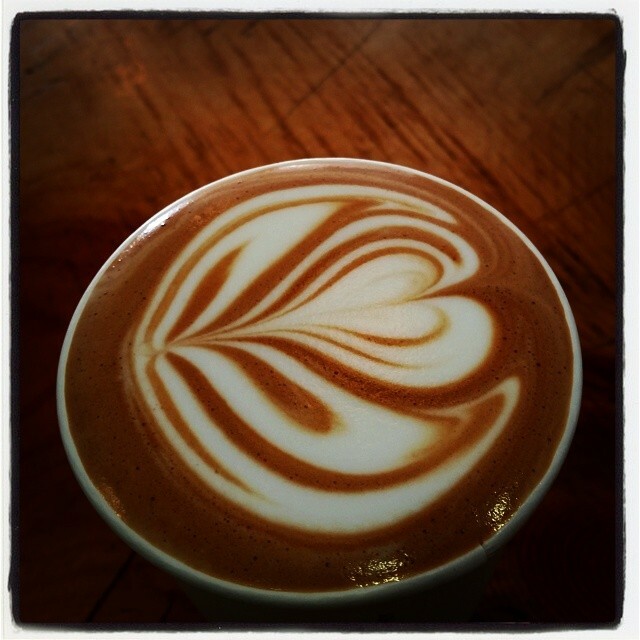 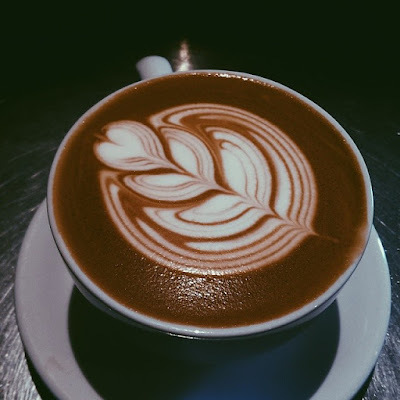 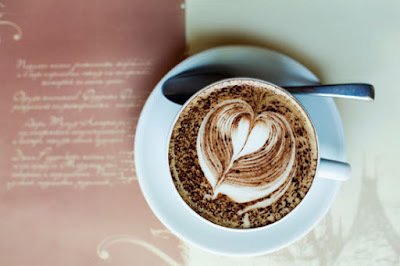 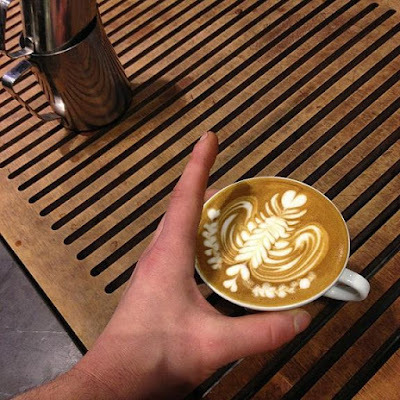 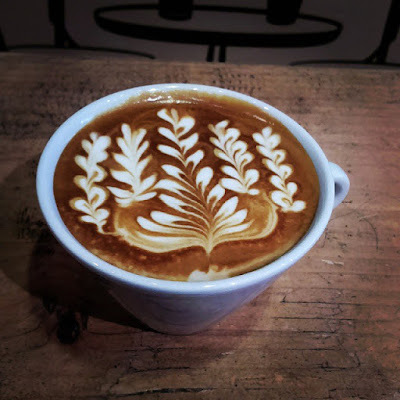 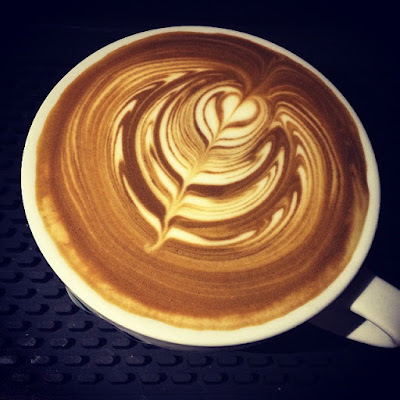 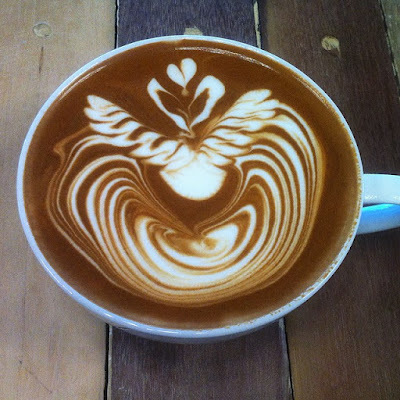 There are two main types of latte art - freepouring, it's far more common in American cafés and etching that involves a tool to create a pattern. 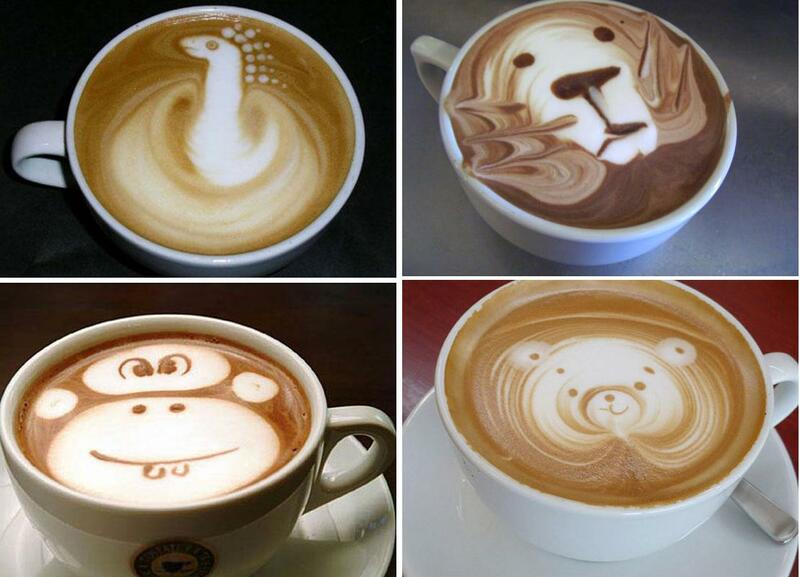 It looks simple when you view it but it does need expertise to create them, here is a guide. 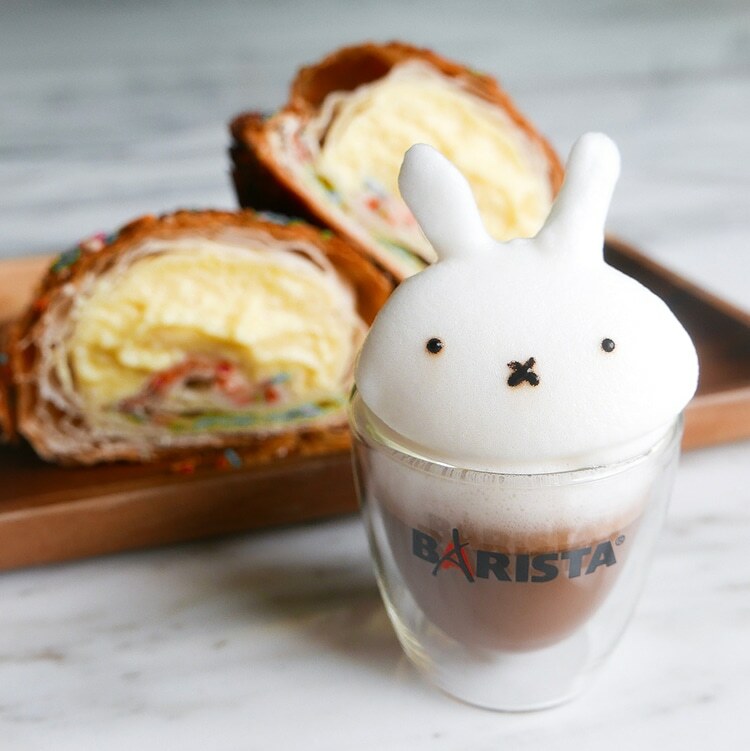 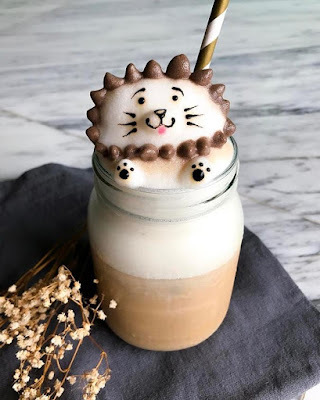 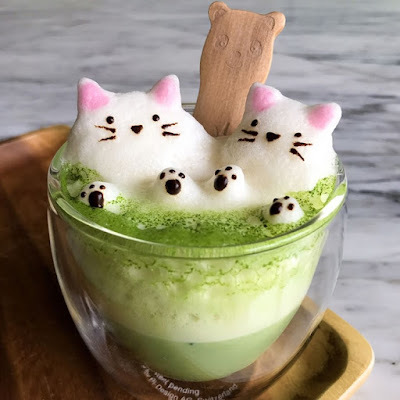 3D Latte Art: This cute 3D latte art is created by self-taught, Singapore-based latte artist Daphne Tan. 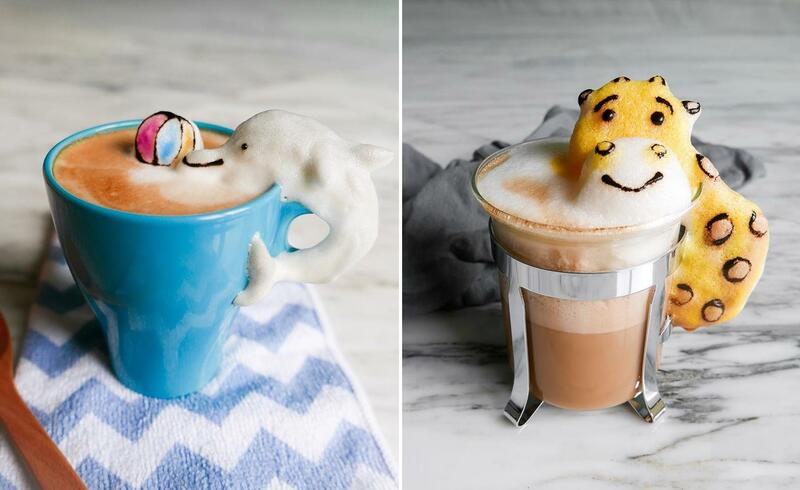 This 18 year old takes coffee art to the next level.